Today we’d like to introduce you to Cori Warner. Cori, can you briefly walk us through your story – how you started and how you got to where you are today. Several years ago, I started a little hobby-business restoring and repurposing old furniture and found items. I started reselling in a local shop, then eventually at the many vintage shows and trunk shows in the area. It makes my heart happy to save some of those amazing old pieces from the landfill and give them a new life. And it’s very gratifying when things get snatched up as fast I as could bring them to the shows. It was a lot of fun! 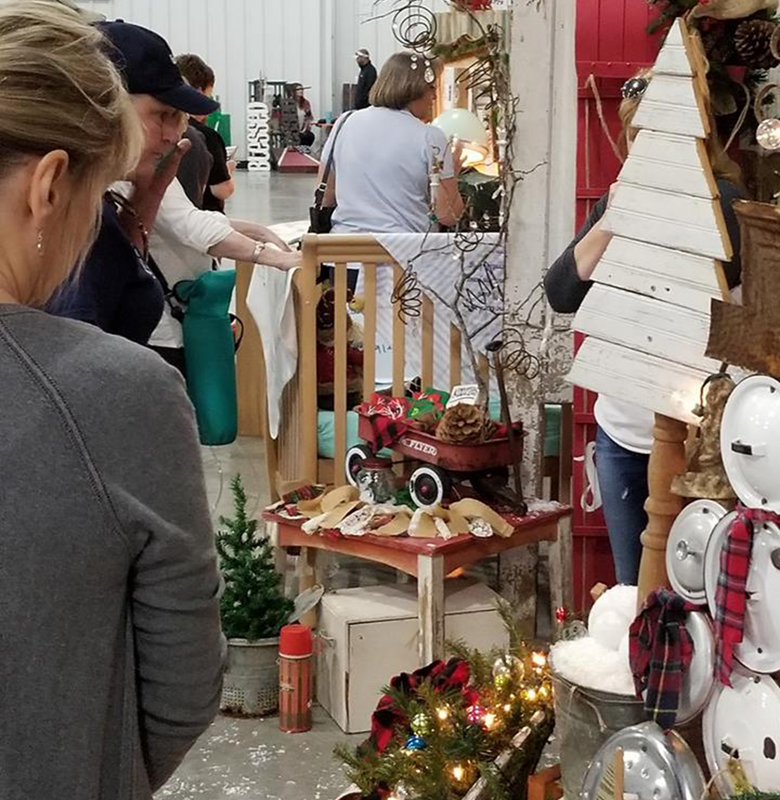 Junkin’ around to look for pieces to relove, meeting other vendors, doing the shows and making a little bit of money in the process. 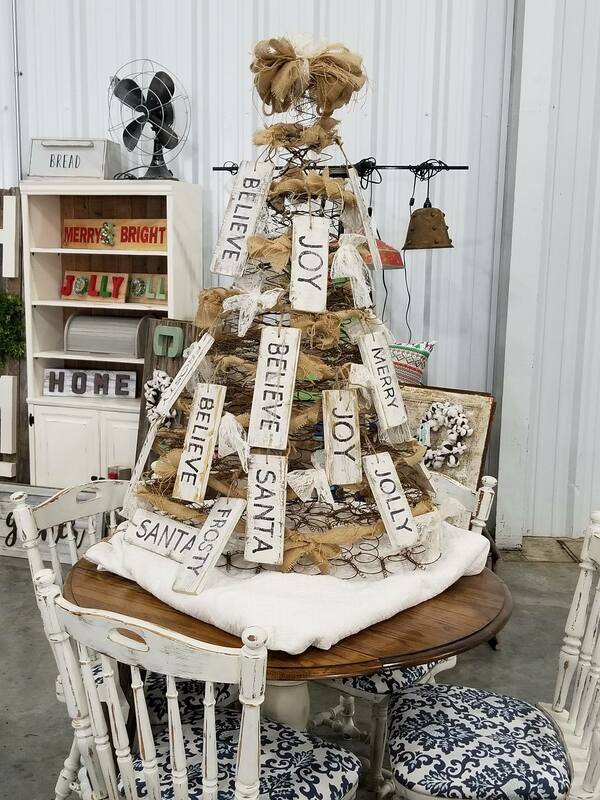 Eventually, I started to toy with the idea of hosting my own event I wanted to focus not just on junk vendors, but also the creative makers who used these items to make amazing art, decor, and functional items. But I was afraid to make the leap into true entrepreneurship for a long time. The impetus to finally try came when my daughter was accepted to The Berklee College of Music in Boston. We needed a way to help subsidize her expenses, so I decided to give it a shot. I knew exactly where I wanted to host my first event; at the Fairgrounds in my hometown of Decatur, Tx. 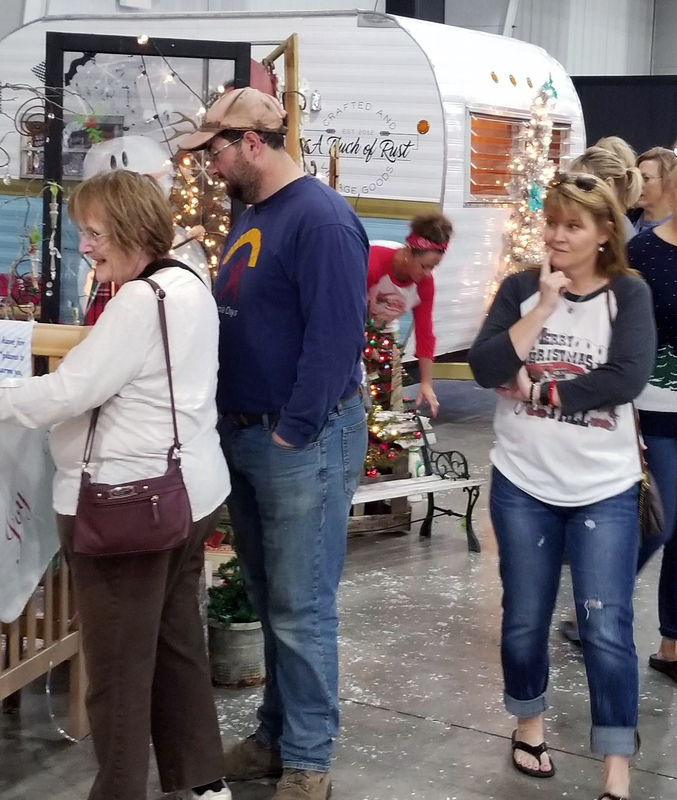 The Fairgrounds holds a lot of great memories for me, and it’s a perfect venue for the kind of show I had in mind; casual, a little rusty-junky, and lots of room for all kinds of makers, junkers, artisans, and business owners. Our first event was an amazing success, and we’ve been growing ever since. 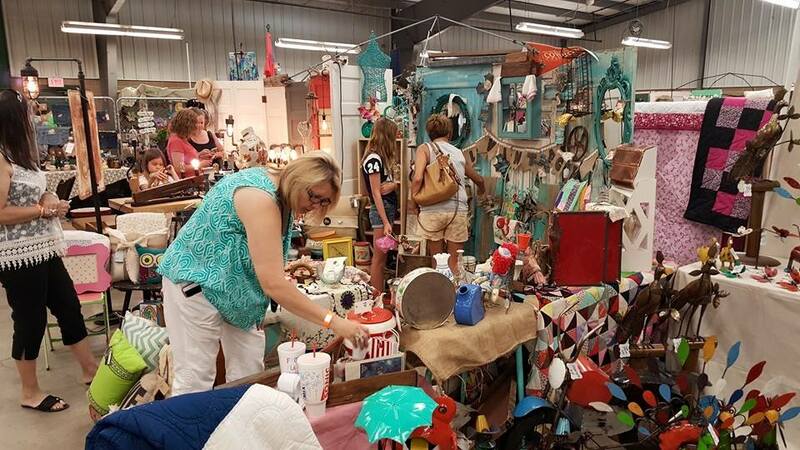 A Touch of Rust Vintage Market now fills up eight barns; every inch of available space is covered up with vendor booths! 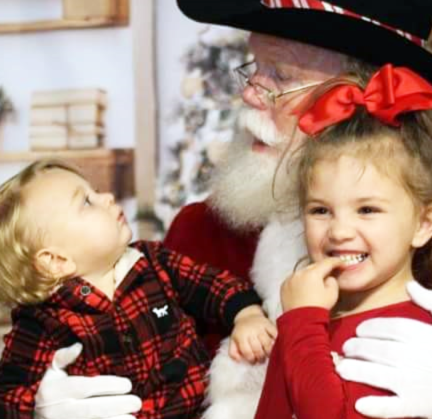 The Holiday market is especially fun, with Santa Claus, food trucks and music along with all the great vendors to shop. There’s a little chill in the air, and a bit of a festival feel. Lots of people moving from building to building, the smell of Kettle Korn in the air, and the crowds in the barns. It’s just awesome. I always find it amazing to watch the transformation on set up day how a bunch of tin barns turn into this gorgeous Christmas wonderland for a day. 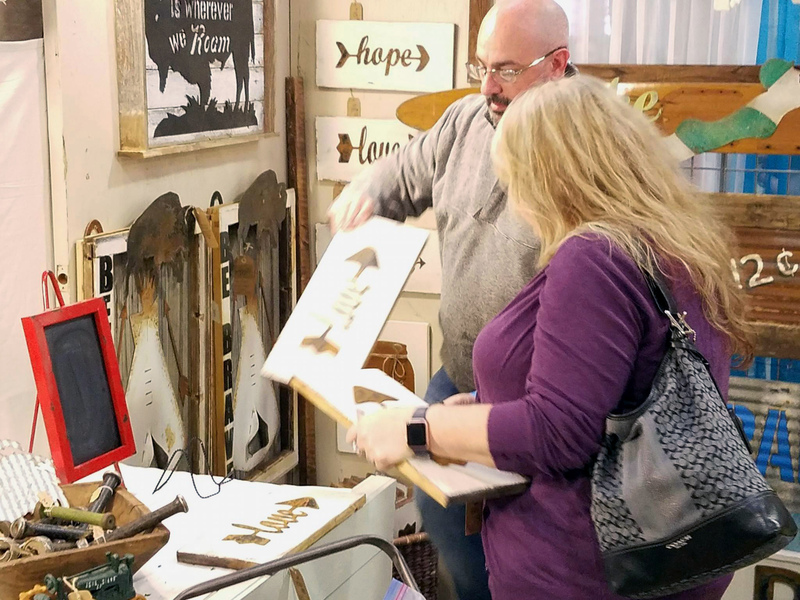 The vendors work so hard to make it look incredible, and every booth is a little treasure trove of junky-cuteness, outstanding craftsmanship, or creative artistry. It’s just mind-blowing, really. 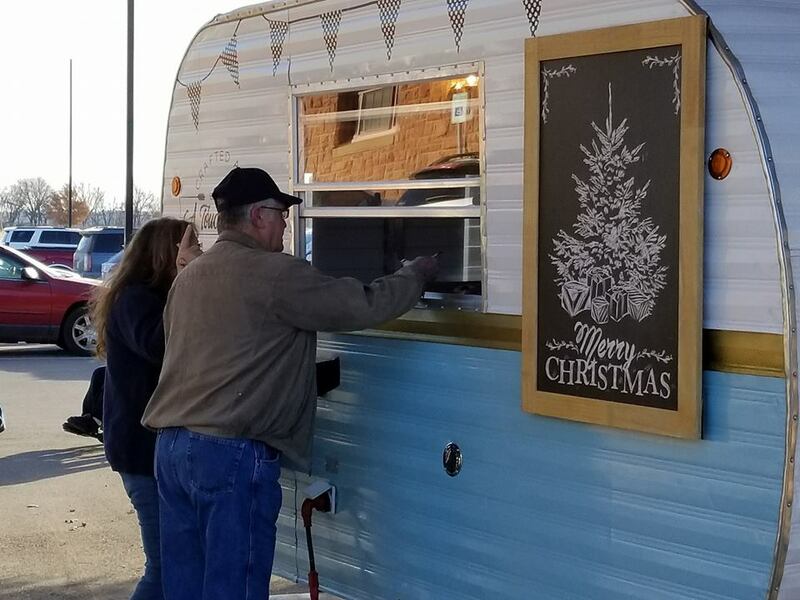 Through the six years we’ve been in business, a lot of our repeat vendors started to feel like family, and I so appreciate their continued support of our events. 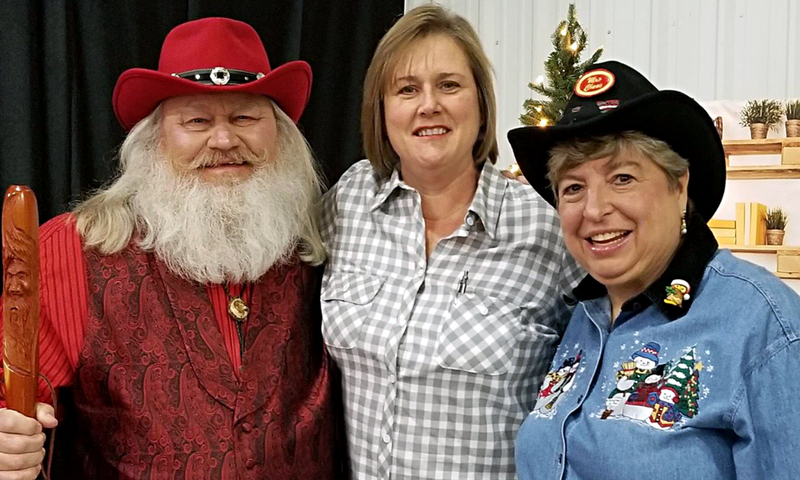 It’s always great to see them and makes me feel good about what we do when they recommend our shows to other vendors, and their friends or family. It’s always fun to go home for a visit, and Decatur is a really cute little town, with great restaurants, and lots of shops on the Historic Square. We always eat at Sweetie Pie’s or Rooster’s and the coffee & wine bar on the square is fabulous. It’s not all been a smooth road. For a while, we tried to expand into several towns and venues. Some were successful, and some were really, really not. I tried to grow too fast, and the business suffered. Finding systems to manage all the different aspects of the business was difficult, and learning things like tax requirements, permits requirements, WordPress, web hosting and data management was challenging as well. I feel like we’ve found our focus in the last few years, and we’re working to grow Decatur into a consistently outstanding event. It’s finally starting to pay off. The crowds continue to grow, we have a ton of repeat vendors, and we are beginning to get some recognition. 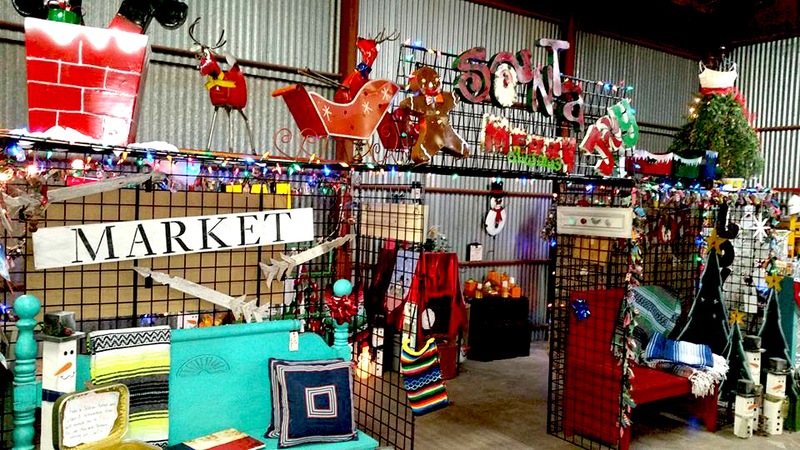 We are even being featured in the Holiday edition of a national magazine, Flea Market Decor! Please tell us about A Touch of Rust Vintage Market. 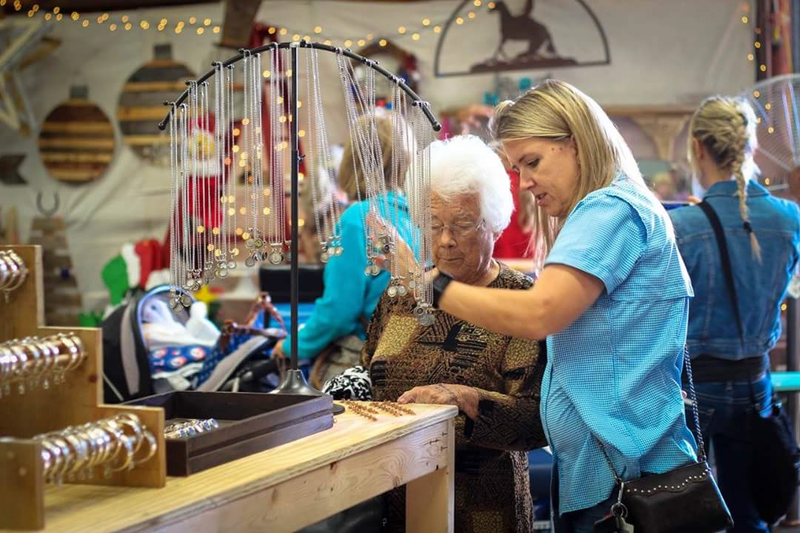 A Touch of Rust is a woman-and-veteran owned business, and it’s a family affair, too. My husband, kids, brothers, and nieces all help out at the events. 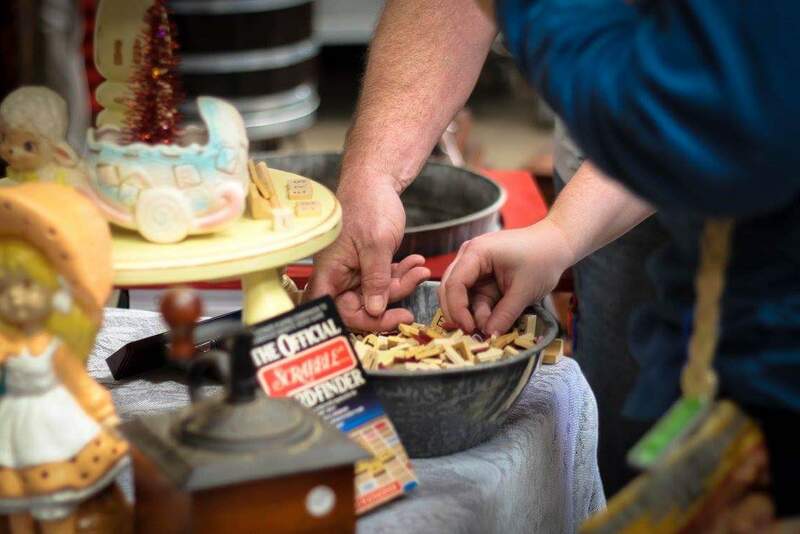 We recruit and promote vendors and vendor shopping events in North Texas and Central Oklahoma. We specialize in promoting crafted, vintage, and picked goods. 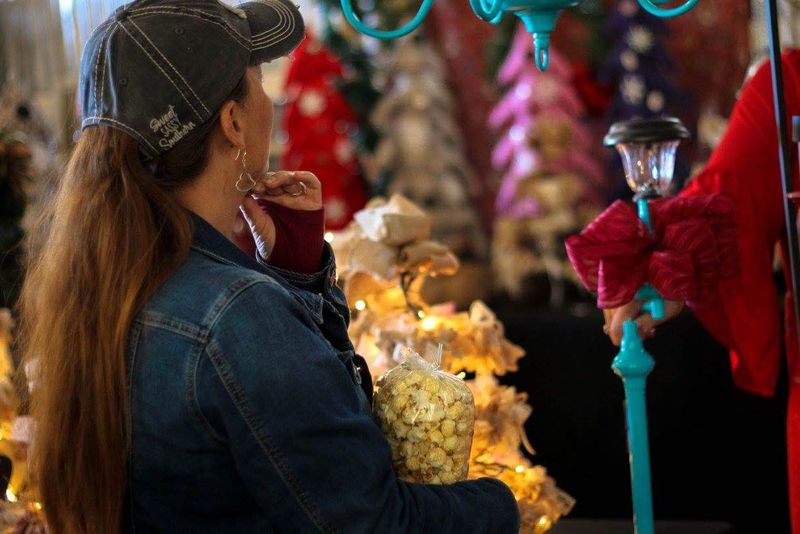 We pride ourselves on offering exceptional vendor services, and by carefully curating the products that are featured at our events. We also try to reach out to the communities we are in in some small way. In Decatur, we always work with the Youth Explorers, which is a group for teenagers interested in law enforcement. They assist with traffic management, which gives them real-life experience, and we also contribute a portion of admissions to the group. This year we are also helping with the Decatur Santa Cop Toy Drive. I would have focused on only one or two venues, and worked to really make them exceptional, rather than trying to crank out multiple events in a year. The two years we did that was exhausting, with very little return on investment. Admission to the event in Decatur is $5 at the gate, kids 13 & under are free. Small bills much appreciated.